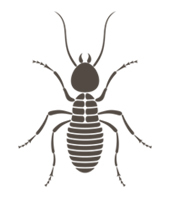 BUG Termite & Pest Control Co. of Venice, FL presents helpful information about pests. Are you worried you may have an infestation in your home? Is it hard to discern whether you have ants or termites invading the kitchen? 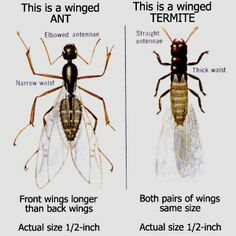 BUG Termite & Pest Control Co. of southwest Florida presents helpful information about pests to help put your mind at ease. Which Bugs Are Most Dangerous to My Home? While ants can certainly ruin your picnic, termites are of a MUCH greater economic importance. In fact, they are known to cause more than $1 billion in damage to homes each year and strike more American homes than fire. If you think your home is in danger of becoming a large pile of sawdust, call the only bug that should be welcome in your home... BUG Termite & Pest Control Co.! Contact us to speak to our experts about getting rid of your pests for good. We look forward to providing the solution you expect and deserve.